If you are looking to lower your over heads or simply looking for extra room, Tiny Houses can make a good low cost home or mini relocatable office, or Tiny House bush retreat. Tiny Houses are ideal for caravan parks or Air B&B setups. 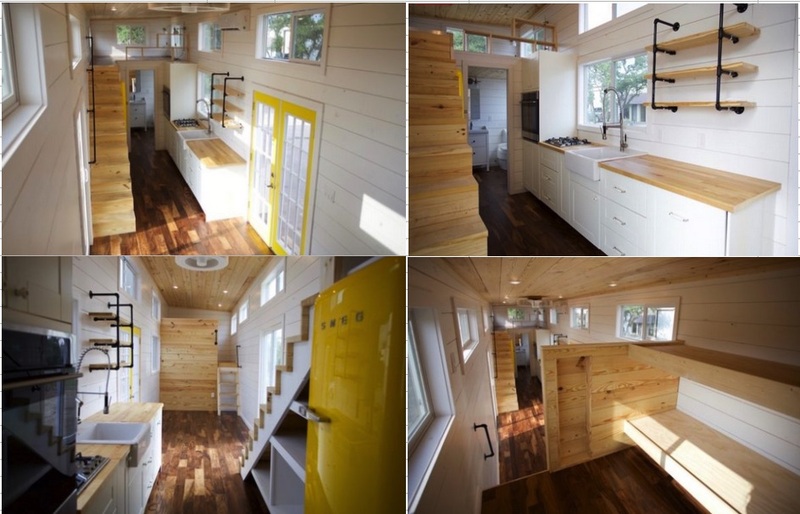 The Tiny houses that we are importing at Polygreensolar are wonderful, eye-pleasing and compact. They are a complete home – with a compact kitchen which comes complete with cupboards, bench top and a sink. Our tiny houses also have a built in bathroom and shower already plumbed in as well. Each Tiny house is pre-wired for 240v to SAA standards. 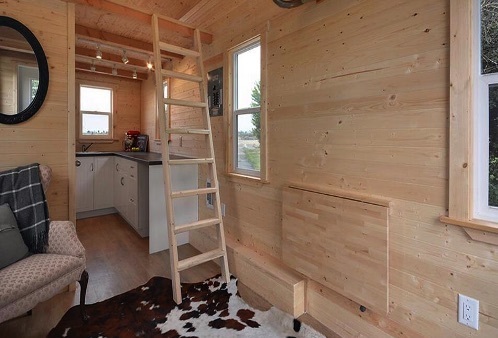 And to give you more living space the Tiny house also has a double bed loft for 2 people. 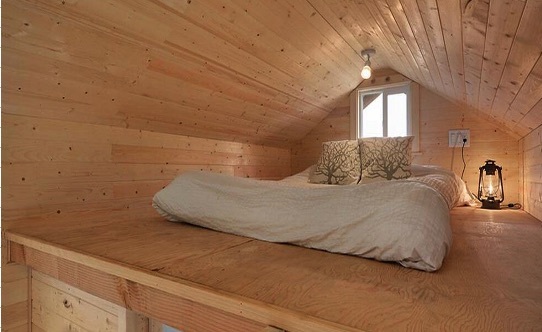 Included in most Tiny houses models is a compact sofa and a drop down table that can make up another guest bed if needed. We have the largest range of Tiny houses to offer people with 77 different Tiny homes in total for you to choose from each with different floor plans and outside styles. Each of these Tiny homes are 100% moveable .. they come in either single axle tandem axle or tri axle. The weight of the tiny home is approx 2 ton each so they are not for around Australia towing but can be taken from site to site with a light truck. 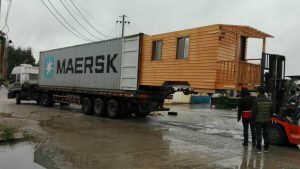 Many other importers are also selling these SAME tiny homes .. the only difference is with Polygreensolar we import for you for a lot less … this is because Polygreensolar we are a community factory buying group. This factory exports all over the world, USA, NZ, Europe and now Australia. Here is a photo of a Double loft model …. Look many interiors timber finishes.